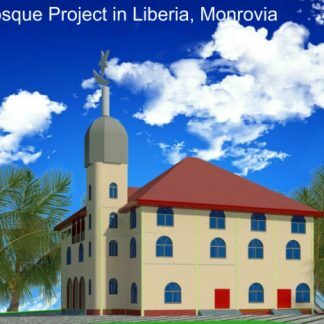 Caravan of Mercy has been asked to help rebuild a burnt down mosque in Monrovia. 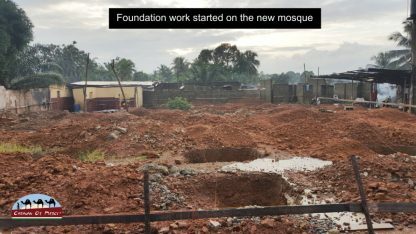 Molana Ebrahim has visited the capital and inspected the site and on behalf of the charity has pledged to initially donate £100,000 to complete the first of three phases. 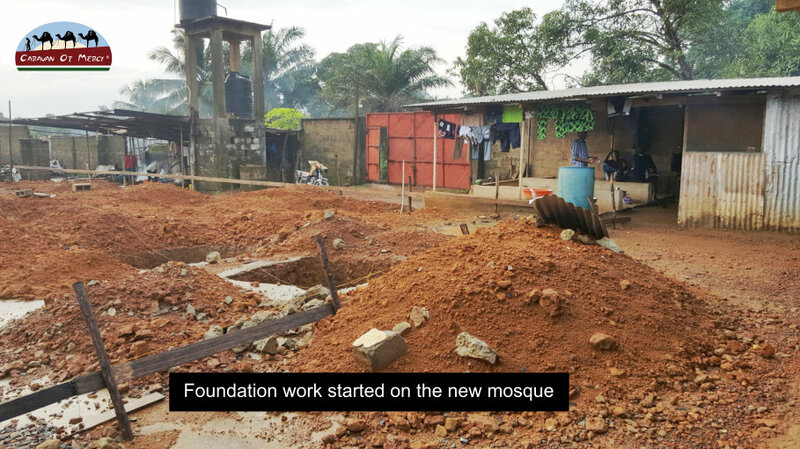 So far £20,000 has been raised and worked has already begun. Please donate as much as you can for the completion of this project so that together we can complete all three phases before Ramadahan 2019, Inshallah! 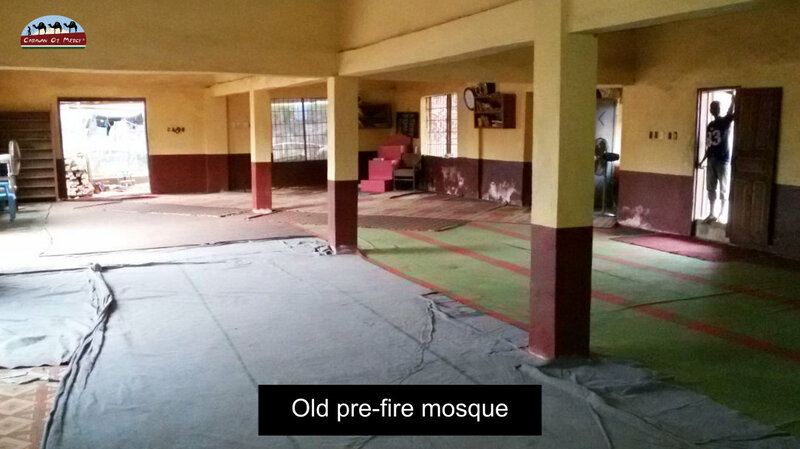 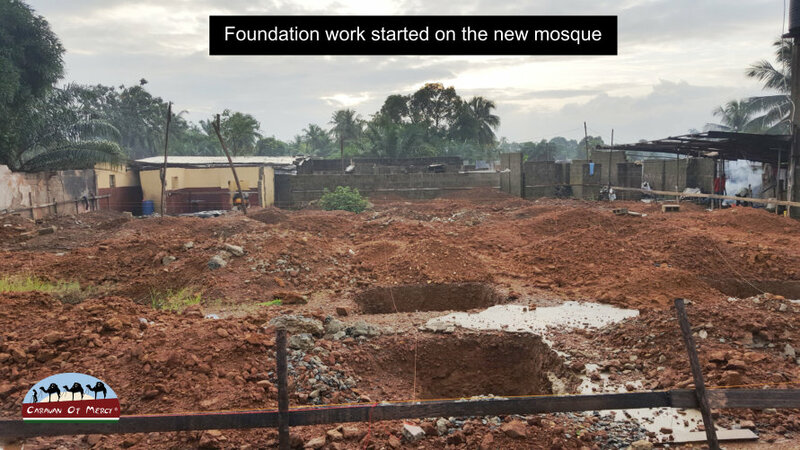 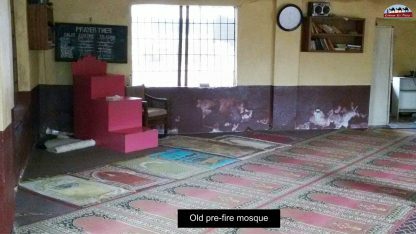 This time last year, patrons of the Bilal-Masjid mosque in Liberia, were looking at the charred remains of their local place of worship which was victim to an electrical fault. 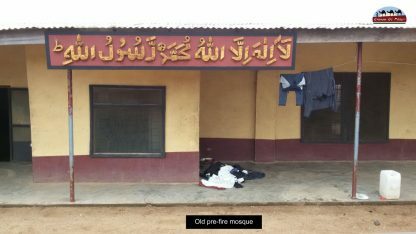 Three people suffered severe burns on Monday 4th September 2017 when the Mosque was gutted by fire in the Day-Break-Mouth-Open Community on the Barnersville Road, in the suburbs of Monrovia. 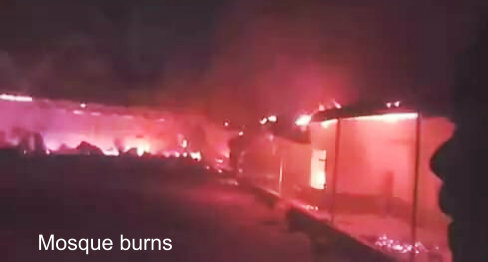 The electricity supplier was thought to be at fault. 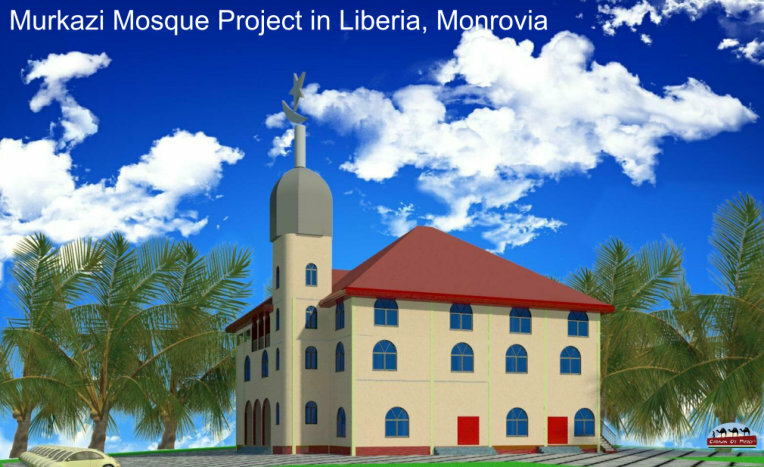 “This is what Allah destined, and therefore, it must come to pass,” the mosque Imam said. The Mosque hosted a non-profit learning centre said to have impacted the lives of the Muslim Community, specifically in education. 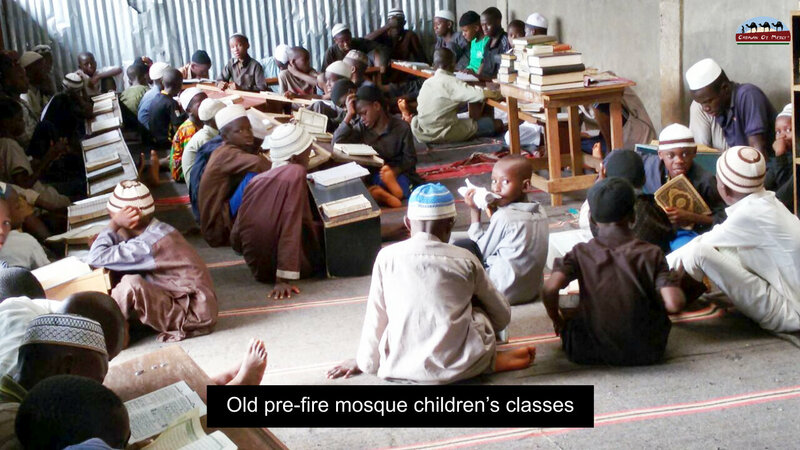 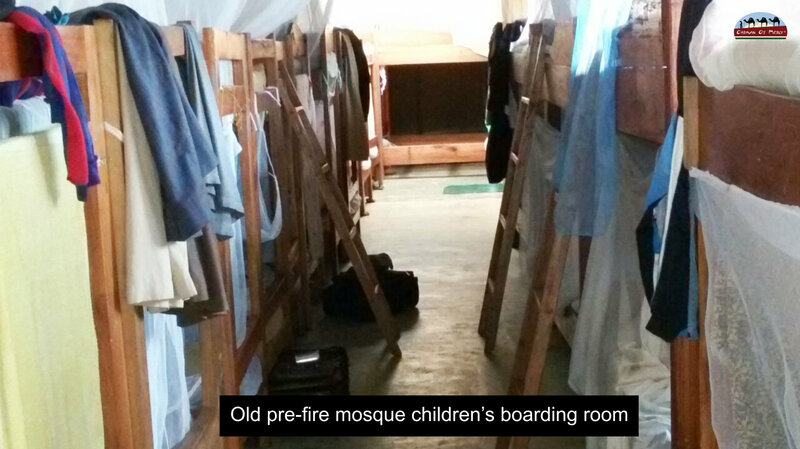 The mosque was also a boarding school for children. 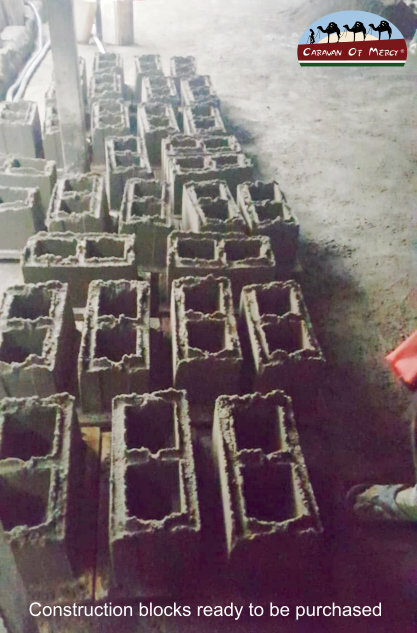 He called on the Muslim community, particularly members of the council, to rebuild the mosque so that the students can continue their academic calendar. The school was founded in 2012, and has since that time been known to have benefited hundreds of school-going children in the community and outlining regions. Because Caravan of Mercy have been distributing food to nearby areas in Monrovia since 2015, concerned mosque members approached the charity for financial assistance in rebuilding the mosque. 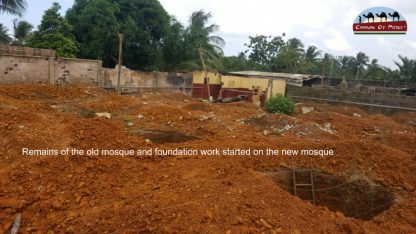 We are now requesting your financial help.